Pablo Correa has been the director of Source of Light Peru since 1978. 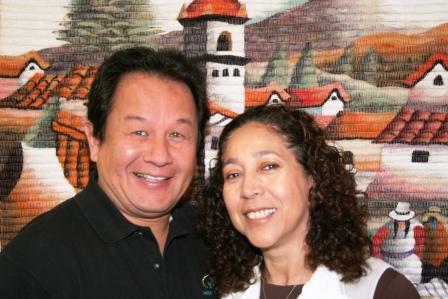 He and his wife Dalila have been ministering in Lima since the fall of 2009. Pablo & Dalila Correa were born in Lima, Peru and are USA citizens also. They have been serving the Lord for more than 36 years with SLMI with theological studies in Peru as well in USA. Pablo studied Art first at the (ENSABAP) National School of Fine Arts in Peru, and later at the Baptist Seminar in Lima. Dalila studied at the Baptist Seminar and later studies of Physiology at the University (UFSC). With large experience in evangelism and discipleship, they have traveled along Peru supporting the DTS. During the 90’s they moved with their children to Denver, CO. to get their Bachelor and Master degrees, University of the Rockies. This time served to plant churches in Denver, where the Spanish community is large. Nevertheless Pablo was all the time coordinating the work in Peru. Pablo wrote his first book in 1993 about missions “Maranata, Cumplamos la Gran Comisión (Maranatha, Let’s fulfill the Great Commission). His second book in 2008“Días Finales“ (Final Days) sold in Peru as several cities in USA as well. They started Radio ministry since 1984, and TV productions since 1985. On 2006 when they returned to Peru, a TV program “Dialogando con Pablo Correa” started the broadcasting. Pablo as the host interviews guests from all range of careers, to talk about relevant issues with a Christian perspective. 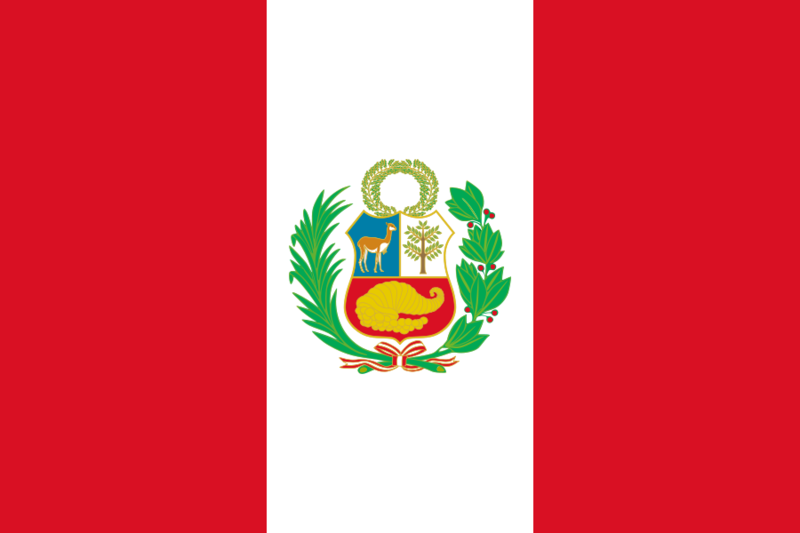 Pablo and Dalila went back to Peru to continue on the direction of the ministry, with emphasis on the Bible literature, Prison ministry and media. Dalila holds B.S. with SOL material with women in prison whom speak English. Pablo wants to use his experience with radio and TV, to initiate a new stage, virtual contact, trying to saturate with technology the Biblical message of hope in Jesus Christ.